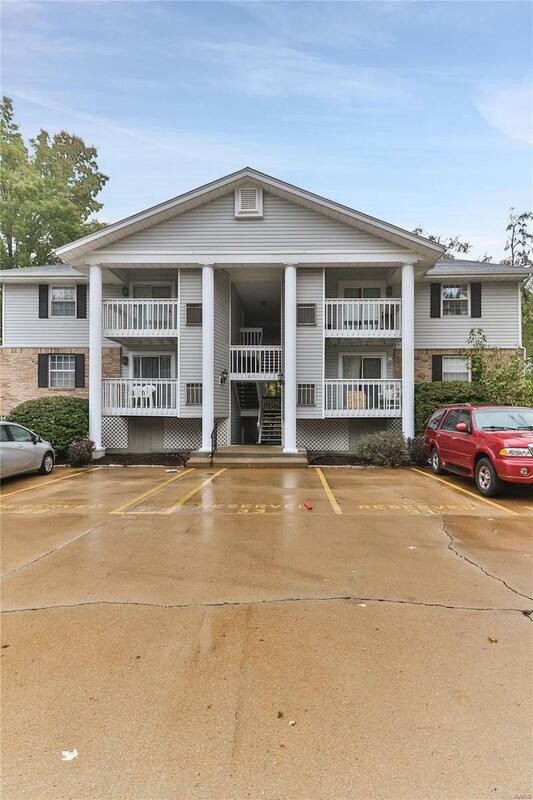 Welcome to this charming Kirkwood Place Condo that features 2 bedrooms, 1 bath and almost a 1,000 sqft of living space. 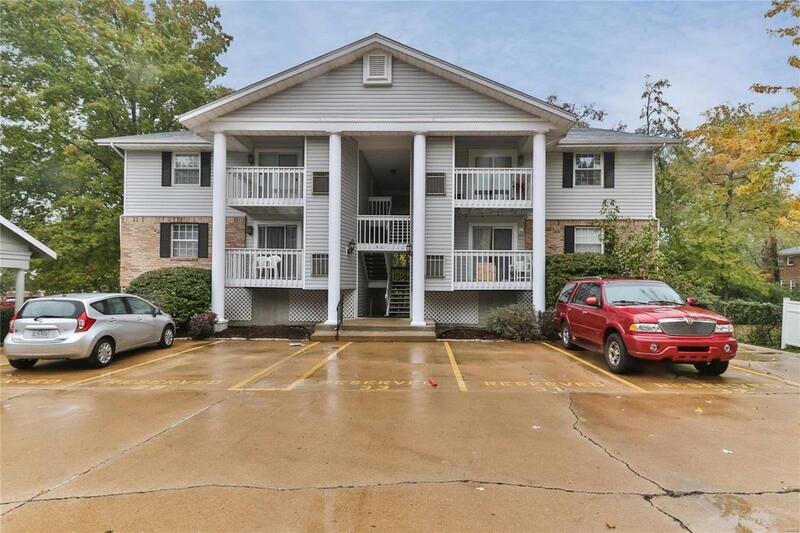 This unit is just blocks from downtown Kirkwood and all the restaurants and shops! Enter into the renovated condo where you're greeted with an open floor plan, fresh carpet, paint and new sliding door. Spacious living room leads out onto the covered deck. 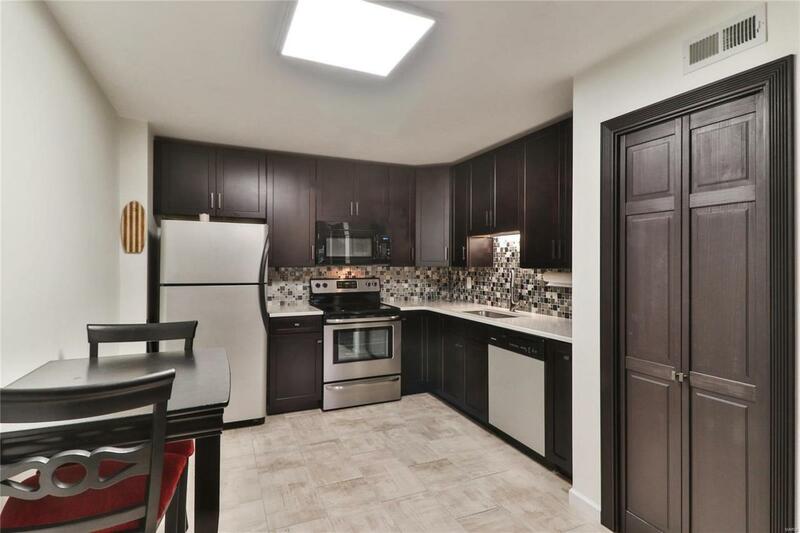 Large eat in kitchen with custom cabinetry and countertops, along with a beautiful back splash and new appliances. Awesome master bedroom serviced by updated hall full bath with new vanity and tiled shower. Second bedroom is spacious and features plenty of closet space. Assigned parking space and guest parking. Private laundry room in unit and storage area in basement of building. Unit located in back building which limits the noise off Kirkwood Rd. 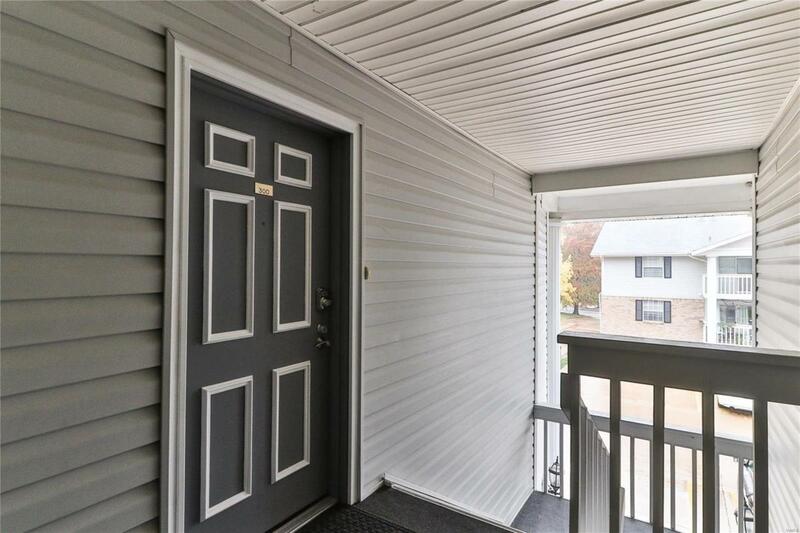 Perfect condo for someone who wants to be just blocks from downtown Kirkwood and not break the bank! Get in fast, this won't last!